Finished Forming, and You’re Ready for the Next Steps. I let the Reeds Dry Out AT LEAST 2 Days. Sometimes Even Longer, waiting 2 WEEKS! And It’s Time to Choose the REED OUTFIT. 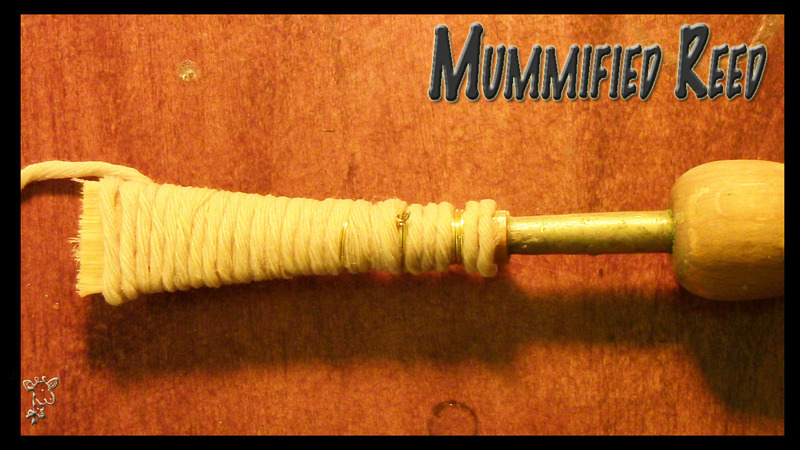 The Threads Add Weight to the End of the Reed. Saving the Delicate Tip in Case it is Dropped. YIKES! 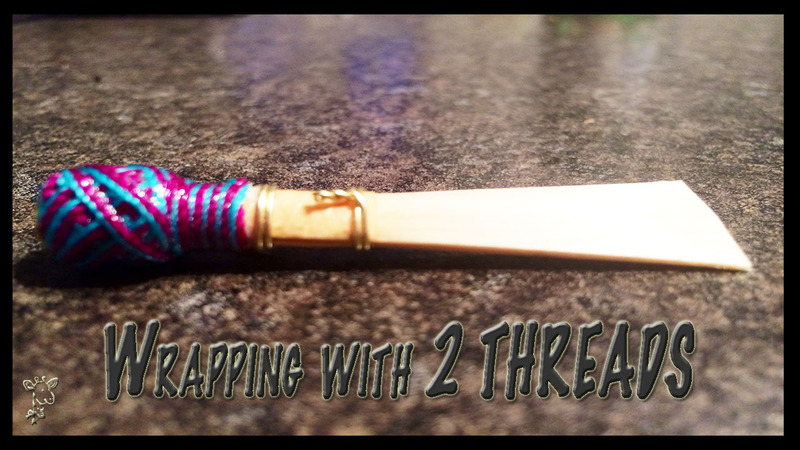 Here I wrapped with two contrasting thread colors. Am I Doing Anything Different that YOU! AND I LOVE LEARNING NEW TIPS AND TRICKS! HAPPY BASSOON REED MAKING EVERYBODY! Thank you for these videos. I now feel like I can finally try making my own reeds. I am wondering if you have written instructions anywhere. I’m mostly looking for the specific measurements you use. Happy to help. Quick questions- are you looking for thickness dimensions or tube and blade length dimensions?